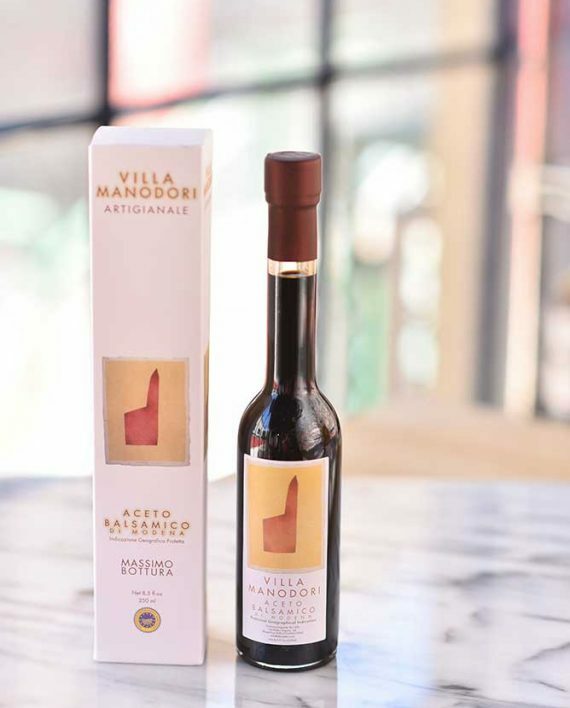 Villa Manodori Aceto Balsamico "Artigianale" (authentic balsamic vinegar) is a carefully crafted labor of love from Chef Massimo Bottura, owner of two-star Michelin restaurant Osteria Francescana in Modena, Italy. 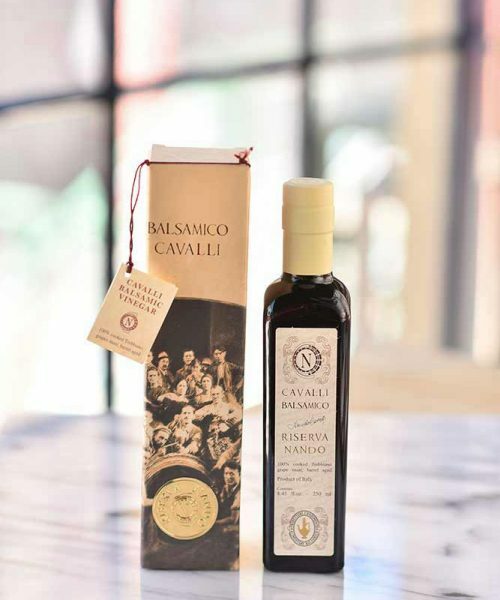 Made in the tradizionale style and produced in limited quantities, the vinegar is a creative blend of several ages of aceto balsamico that is designed to hold up to heat without turning bitter. Maturing in barrels of oak, chestnut and juniper, the vinegar develops a shiny ebony color, pleasant woody aroma and raisin-sweet, tart taste with a maple syrup texture. 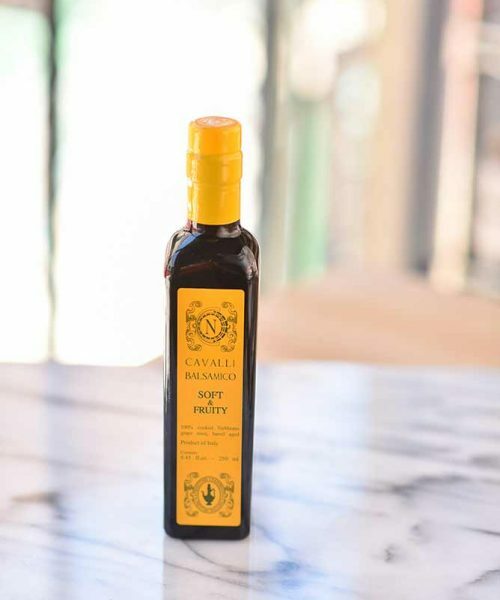 A true original, this versatile condiment is enjoyed as an alternative to precious traditional balsamic. Visit Chef Massimo Bottura's two-star Michelin restaurant, Osteria Francescana atwww.osteriafrancescana.it. 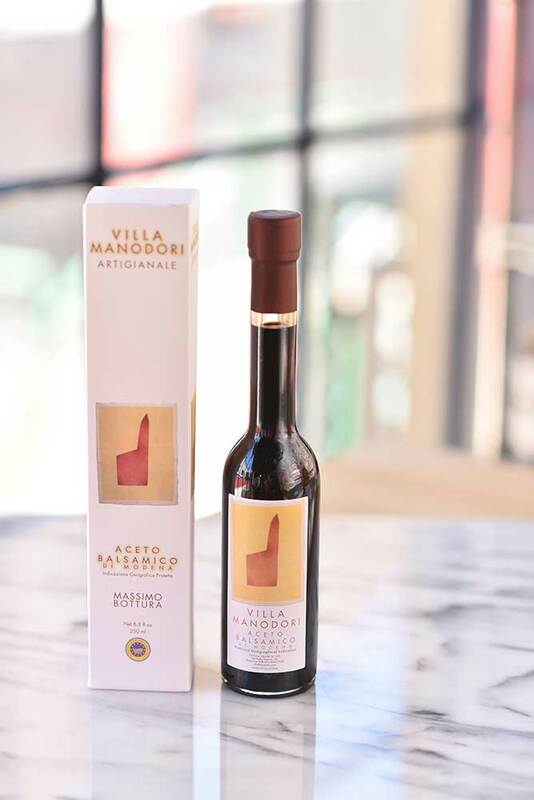 Villa Manodori Aceto Balsamico “Artigianale” (authentic balsamic vinegar) is a carefully crafted labor of love from Chef Massimo Bottura, owner of two-star Michelin restaurant Osteria Francescana in Modena, Italy. 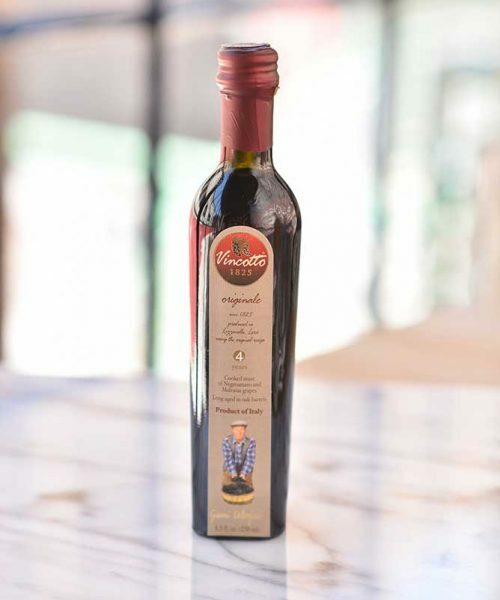 Made in the tradizionale style and produced in limited quantities, the vinegar is a creative blend of several ages of aceto balsamico that is designed to hold up to heat without turning bitter. 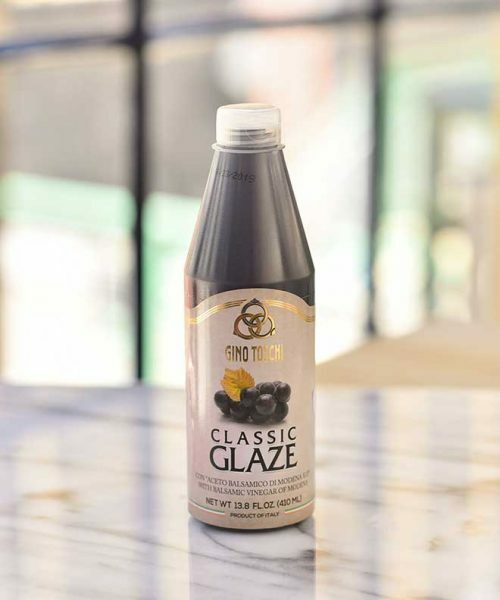 Maturing in barrels of oak, chestnut and juniper, the vinegar develops a shiny ebony color, pleasant woody aroma and raisin-sweet, tart taste with a maple syrup texture. A true original, this versatile condiment is enjoyed as an alternative to precious traditional balsamic. Visit Chef Massimo Bottura’s two-star Michelin restaurant, Osteria Francescana atwww.osteriafrancescana.it.